Jay’s quote highlights the importance of the language you use in a resume. When you tailor the language of your resume and cover letter to the specific job, you are much more likely to get an interview. Targeted resumes use the language of the employer to get you a job interview. But, how do you write a targeted resume? There is a simple, secret strategy that you need to learn if you want to write resumes that get you hired. Job seekers who learned that secret strategy find their resumes quickly pile up and become difficult to manage. What if there was a method to easily create and manage your targeted resumes? There is, and it begins with a Master Resume. Unlike a resume you write for a single job, your master resume will need to include all of your skills, experience, education, and other qualifications. In essence, your master resume will be an autobiography all the paid work you have ever done. Fill in each section with current, accurate information. Don’t worry about the length of your master resume. You will only use it as a reference when you write targeted resumes. Take some time with your master resume; be thorough. Work in steps until you have your master resume complete. VMS Pro Resume Tip: Use your master resume only as a reference. Never submit it to get an interview. Ok…but is it really worth all the effort? The first time you sit down, you’ll quickly discover that you can write a great, targeted resume in a very short time, even as little as 15 – 20 minutes! Now that you have completed your master resume, it’s time to share that huge secret to writing a great resume! You have looked at dozens of listings for the kind of work you’re seeking, and are ready to sit down and write your resume. What’s the first thing you do? Create a blank document. Are you staring at a blank document? You sat down, ready to write, and…nothing. A complete blank. Remember that secret strategy? The time has come to let you in on it. The secret: Look up a job you want to apply for and carefully analyze its job description, looking for the technical requirements to use in your resume. If you have never analyzed a job description before, no worries — you’re going to learn how in the next few paragraphs. 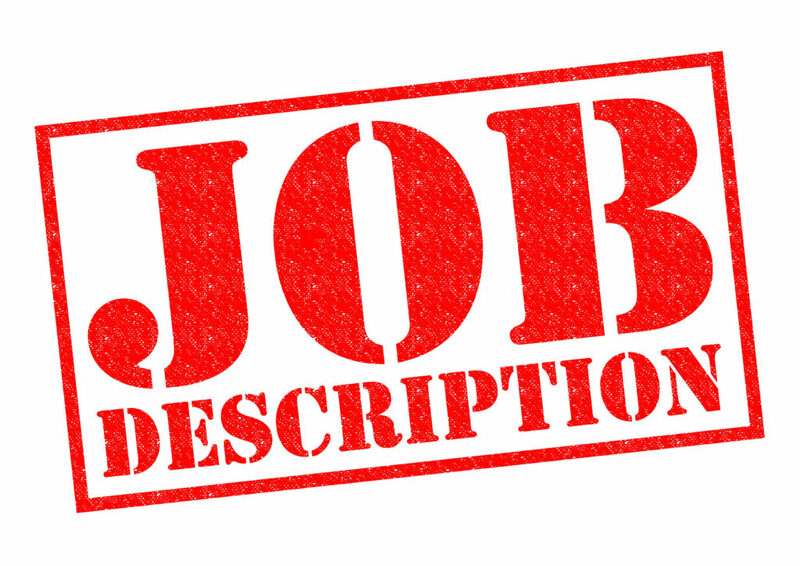 Each part of the job description is loaded with keywords and phrases that you will use in your targeted resume. Physically highlight each skill, software tools, and interpersonal characteristic that the job describes. Remember to highlight job name, department title, and any certifications or specialized qualifications required for the job. Once you have completed your cover letter, take another look at the job details, and write a professional summary that highlights your skills, experience, and how you will use them to help your employer meet business goals. If you have at least a few years at a single job or line of work, a professional summary is a great way to highlight your skills, experience, and what sets you apart from the other candidates. Even if you have little or no job experience, a professional profile is of critical importance. Through it, you introduce yourself to make an impact on the HR manager that reads your resume. If you don’t tell them who you are and what you have to offer, they will never know. The purpose of the professional summary is to provide the hiring manager with valuable information about your skills and experience. The goal: to get the hiring manager to read the rest of your resume. After you have written your professional summary, go back over the job details in the listing and find skills with similar keywords and phrases. Replace the skills in your professional summary with the keywords and phrases you found in the job details. This signals to the person hiring that you understand what the job is about. When you use the same terms as the company to describe your skills and experience, you gain a competitive edge over the applicants who didn’t do the extra work. By writing about your skills and experience in the terms they already know, you place yourself much closer to the top of the proverbial stack of resumes. After you have completed your professional summary, carefully read through the job details again. Highlight any skills, experience, and qualifications that match. Keep an eye out for words and phrases that are similar to the job details and highlight those, too. As you go, change the wording of job details in your resume to exactly match the wording of the job posting. VMS Pro Resume Tip: Save your resume often to prevent accidental loss of all your hard work! What if I held several jobs in different industries or have gaps in employment? For job seekers who need to overcome a work history that has several jobs and/or gaps in employment, there is the functional resume. It focuses on the skills you bring to the table. The key to a successful functional resume lies in your ability to re-frame your skills and experience in a way that fits the job you want to apply for. The goal of the functional resume is to draw attention to the skills and experience that match the job requirements in a way that compels the hiring manager to contact you to ask further questions about your skills and experience. 5 years as outside sales for retail POS systems. Provided customer support by email, phone, and on-site consultations. 3 years independent life insurance sales. Created and managed a digital sales and marketing system. How does that read to you? He has a total of eight years of experience, but it’s not clear what he actually did or how successful he was. Reviewed sales reports for new territory and analyzed key trends driving growth of POS markets. Conducted market research and identified new opportunities in assigned territory. Cultivated partnerships with local chapters of the American Hotel and Restaurant Association, the Hospitality Sales and Marketing Association International, the Society of National Florists, and the Professional Beauty Association to learn more about potential markets. Identified business opportunities in historically challenging market segments to drive POS sales in the florist and beauty salon markets. Provided comprehensive POS training and support for new clients, and created a unique customer after-care program that has since been implemented nationally. Award-winning client acquisition strategy that resulted in a 20% year-over-year increase in territory revenue over the course of five years. Acquired clients through a combination of digital marketing, email marketing, and personal interactions via phone and visits to client locations. This is exactly what you want to include in your functional resume: experience and skills backed by quantifiable details where you made a difference for the company. Your cover letter may not have a lot of detail yet, but it will. Fill in the information at the top of the document with the name, title, etc., of the person you will send your resume to. 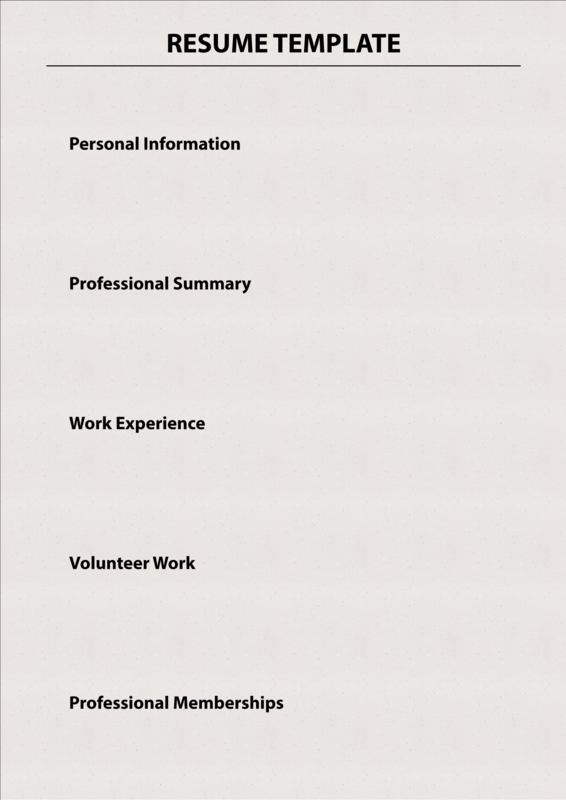 In the main body of the resume, type in the details of your job skills and experience. Use your first paragraph to briefly introduce yourself and summarize why you are the best candidate for the job. In the next paragraph, provide details that highlight your skills and experience. For job seekers with several years of experience, you may need more than one paragraph to adequately summarize what you can do. After you have completed summarizing your skills and experience, reiterate why you make the best candidate for the job. VMS Pro Resume Tip: Keep your cover letter to one page in length. Its primary goal is to get your resume read, not to effectively become your resume. Basically, your cover letter is to generate enough interest about you to motivate the the HR manager to actually read your resume, rather than skim it and move on to the next one. Congratulations — you completed your first targeted resume and cover letter! Now it’s time to take a second look at the other jobs you’re seeking and write a targeted resume for each one. The more you write, the better you will get at writing resumes for each job. Now, go and get those interviews! Learn how we can help you with your resume today! Thanks for the tips…Highlight and use key words from the job description to create a targeted resume and cover letter – and get noticed by the hiring manager and HR.